Microsoft may use your contact information to provide updates and special offers about Office 365 and other Microsoft products and services. You can unsubscribe at any time. To learn more you can read the privacy statement. We’re sorry. This assessment is not currently available in Russia. Please check back later. There’s no one best way to collaborate online: each person is different. 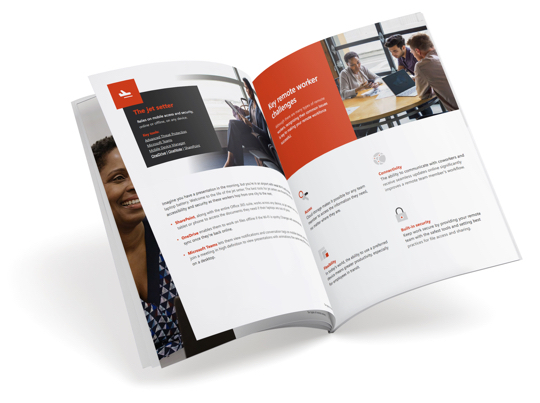 See how remote collaboration technology that meets individual needs can keep your virtual team running smoothly in our e-book, 6 common types of remote workers and how you can support them.